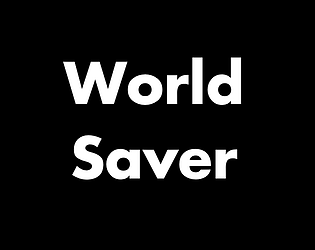 Save the world from disaster with your actions. I used Dave's Text Adventure Engine https://github.com/imdaveead/text-adventure. Great game! The idea of spreading awareness is a neat idea and you executed it really well with the text adventure style! I like those interactive fiction games and also the rather serious tone. Could you include direct feedback to the player? Sometimes I wasn't sure for what actions the game deducted or awarded points for the final score.